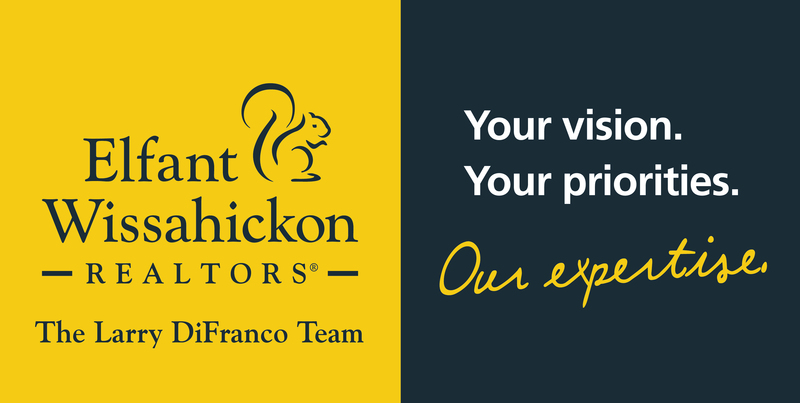 Ready for a different kind of agent? 435 Wellesley - Just Listed!! 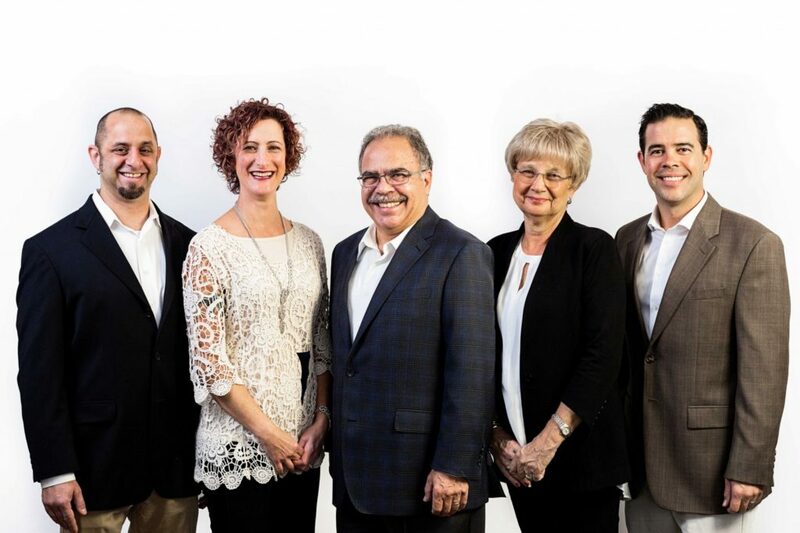 "We have experienced Neil DiFranco as a very gracious and superbly skilled Realtor who patiently walked us through the many complicated processes ... more "
"Neil helped us but our first rental property. He was patient, kind, and extremely helpful. I had Neil crawling around some pretty dark and dusty ... more "
"Straight A's for Neil DiFranco and his team at Elfant Wissahickon. 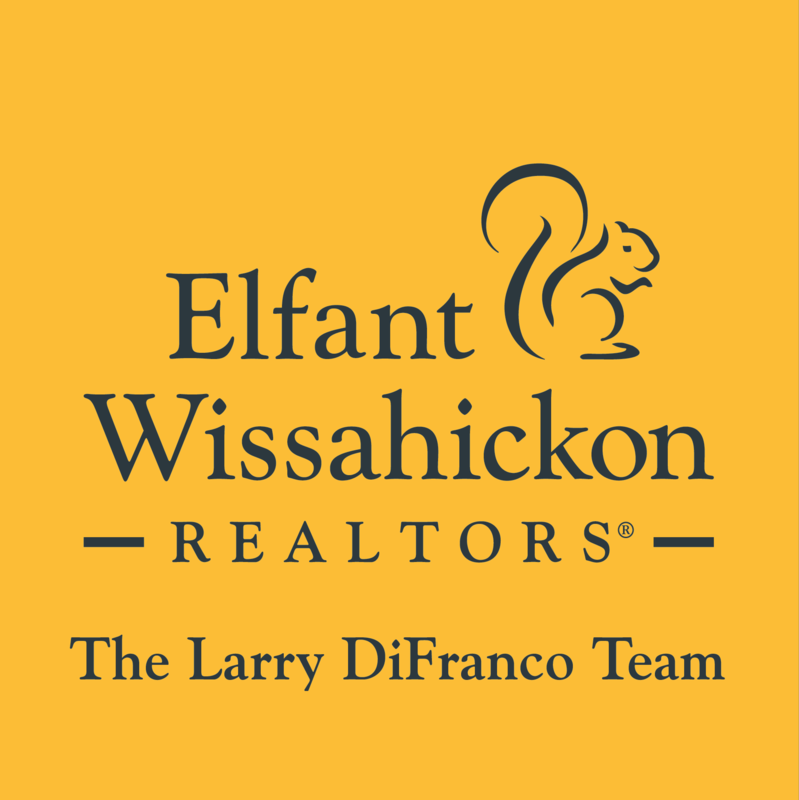 He is a competent and knowledgeable professional who made selling our home of 35 ... more "
Neil DiFranco, Realtor - Elfant Wissahickon Realtors shared a link.